At Ereading.com®, “Read and Change the World” is more than just a slogan—it's a direct reflection of our core philosophy as a company. More specifically, it underscores the personal beliefs of our founders and all our team members that books and reading can and do change the world for the better. To that end Ereading.com®, soon to be the world’s largest independent, non-corporate online bookstore, is committed to providing financial support for a variety of non-profit literacy and educational programs and schools through our Read and Change the World™ Direct Donations and Select Grants Program. To Learn more or to submit your organization as a candidate for our program, please Contact Us today. If you're shopping for books, comics, or reading-related merchandise at the current leading retailers, here's something to consider. When you patronize Ereading.com® or our other, in-development web properties instead, you're not just shopping; you're also helping to change the world through the power of reading. The deserving organizations listed below, others not yet listed, and schools across America will benefit from your patronage and support from the day we launch and long into the future. 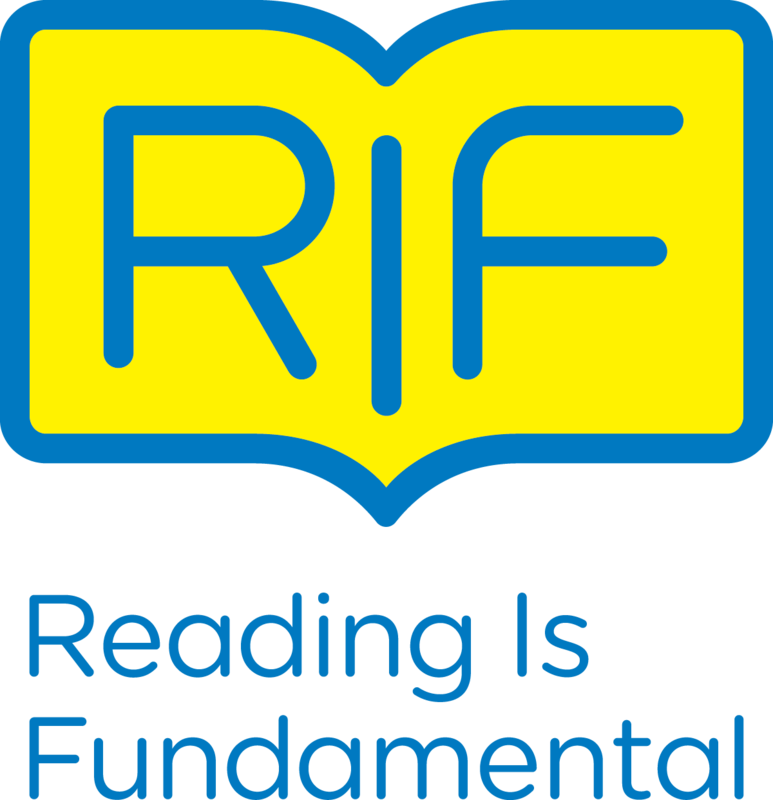 RIF is the largest non-profit literacy program in the United States. “RIF volunteers spend countless hours distributing books, staging reading motivation activities, and promoting the importance of literacy in their communities." Books for Africa’s mission is “to end the book famine in Africa. With your help, we will help create a culture of literacy and provide the tools of empowerment to the next generation of parents, teachers, and leaders in Africa." Teach for America is a non-profit education organization whose mission is to, "eliminate educational inequity by enlisting high-achieving recent college graduates and professionals to teach…for at least two years in low-income communities throughout the United States." Achieve is a bipartisan, non-profit organization, “created by the nation's governors and business leaders…that helps states raise academic standards, improve assessments and strengthen accountability to prepare all young people for postsecondary success."